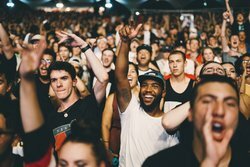 Attending a concert or event in St. Louis? Our hotel is near the Chaifetz Arena, home to over 150 events per year! 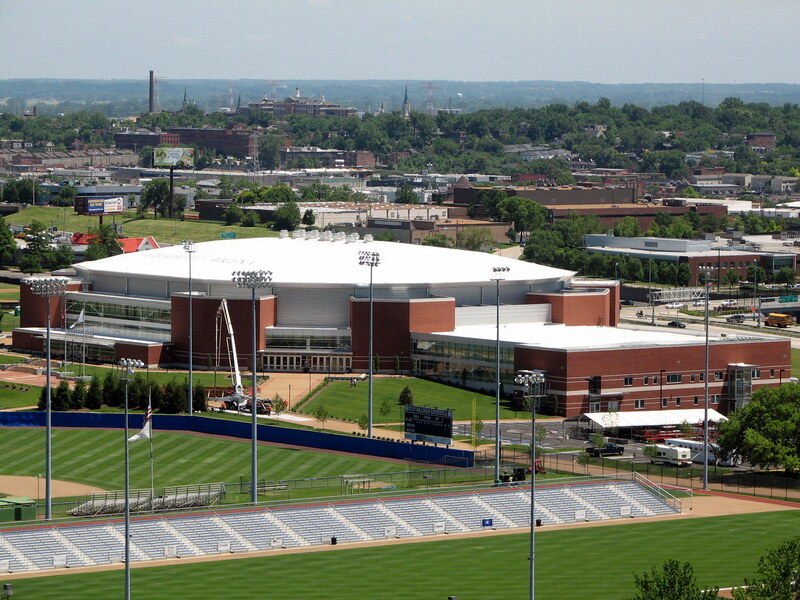 Built in 2008, this 10,600-seat arena presents an array of exciting events throughout the year. 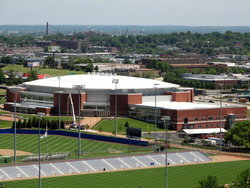 Located on the Saint Louis University campus, the arena plays host to the SLU men’s and women’s basketball games each season, as well as family shows and community events. As well as University centered events, the Chaifetz Arena has seen some incredible talent over the last 9 years. Past performers include Bruce Springsteen and the E Street band, Elton John, Carrie Underwood and Selena Gomez! As one of the best place to see a concert in St. Louis, the Chaifetz Arena is a must-visit on your next trip to St. Louis! Book your stay at Hotel Ignacio today and enjoy our hotel’s close proximity to the Chaifetz Arena. Just over a 5-minute walk away, guests don’t have to worry about arranging costly transportation to and from the venue. 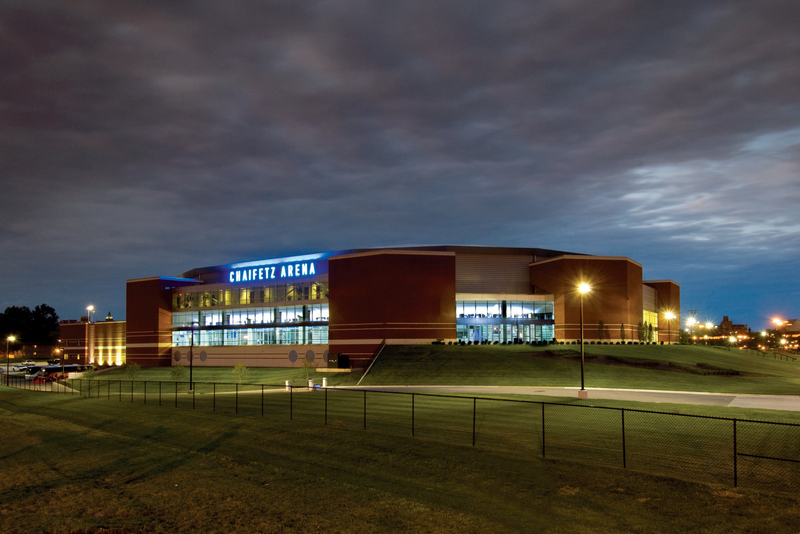 Traveling to the area to see a show or attend an event at the Chaifetz Arena during over the winter? Our hotel offers special winter rates to make your next trip to St. Louis more affordable and more enjoyable.